Porcelain veneers can significantly improve the appearance and colour of teeth which may be discoloured or chipped. Veneers are a thin semi-translucent “Shell” of porcelain permanently bonded to your teeth. They are extremely strong and wear resistant. A minimal amount of tooth structure is removed to provide sufficient space for the porcelain to cover the tooth and a pleasant natural look is achieved with little or no discomfort. If your teeth are suitable for porcelain veneers, it is highly desirable that your gums are healthy before treatment begins. This will enable the dentist to get an accurate fit for the veneer at the gum line. Before and after a Lumineers procedure. Lumineers are a simple, painless process of enhancing your smile. Lumineers have over 30 years of experience; they are digitally designed to be ultra-thin. This means they can be applied seamlessly over your natural tooth to deliver a very natural looking smile. Traditional Veneers are generally thick. 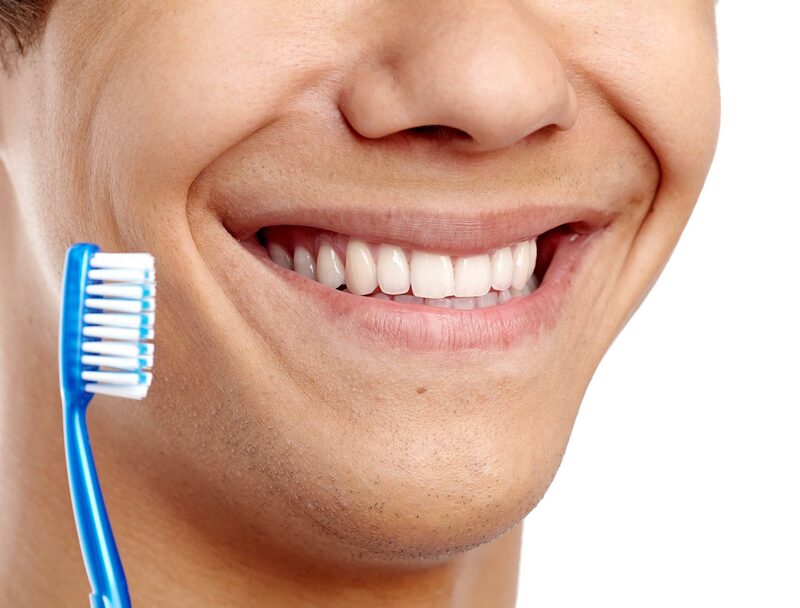 They also require the removal of healthy tooth structure which can be at some times sensitive and painful. This can be managed by local anaesthetic, but with Lumineers, minimal and less invasive techniques are used without the unpleasant feeling of having a needle. Before and after a Lumineers procedure effectively covering stubborn stains. Staining and discolouration, whether it is from time, drinking coffee or red wine or tetracycline staining, Lumineers can provide a long lasting white smile. Teeth Whitening is normally a common option, but does not remove all the stains and does not last very long. Before and after a Lumineers procedure removing front tooth gap. Often if we have a chipped tooth at the front, these can fall off and need to be replaced time after time. Lumineers can offer a painless, pleasant way to fix your chipped tooth for good. If there is a gap between your teeth and it makes you feel self-conscious. Lumineers is a fast, non-invasive procedure for eliminating gaps between your teeth. Depiction of the Crowns procedure. A crown is a dental prosthesis which restores the whole of the tooth except the root. Crowns are the strongest possible solution for damaged teeth and if done well, will function for much longer than a normal filling. They are made to look and feel like natural teeth. Crowns are usually recommended when there is so much structural damage to a tooth that other filling techniques will not be adequate. The damage may be caused by tooth decay, trauma, and cracks or through wear and tear. A crown greatly strengthens the tooth and provides an improved aesthetic result. Our dentists will discuss with you to find the suitable type of the crown for individual needs. Depiction of the Bridge procedure.